The Botanical Society of Nigeria (BOSON) has congratulated Professor Oluwatoyin Ogundipe on his appointment as the 12th Vice Chancellor of the University of Lagos (UNILAG). Ogundipe is currently the Deputy Vice Chancellor (Academic and Research) of UNILAG and President of the BOSON. The congratulatory message was contained in a press statement by the National Public Relations Officer of BOSON, Dr Odiwe Anthony. While congratulating Professor Ogundipe, members of the professional group also applauded the appointment and urged him to continue to be a worthy ambassador. The Society also described him as a versatile and groundbreaking intellectual who is capable of sustaining the ongoing developmental work in the university. “We congratulate and rejoice with our National President, Prof. Oluwatoyin Temitayo Ogundipe, on his appointment as the 12th VC of UNILAG. You have always been a trailblazer, leader of men and a worthy ambassador. We wish you a fruitful and peaceful tenure,” the statement read in part. EduCeleb.com had earlier reported the appointment of Ogundipe as the 12th Vice Chancellor of UNILAG. A press statement by UNILAG’s spokesman, Toyin Adebule, indicated that Ogundipe emerged as the VC after scoring the highest mark in the screening processes. The statement read, “The University of Lagos concluded the process for the appointment of a new VC which commenced on the 4th of July 2017, with the placement of advertisement in national newspapers. “Pursuant to the law, the search team, the criteria committee, the short-listing committee and the selection board conducted the exercise and three candidates were nominated. 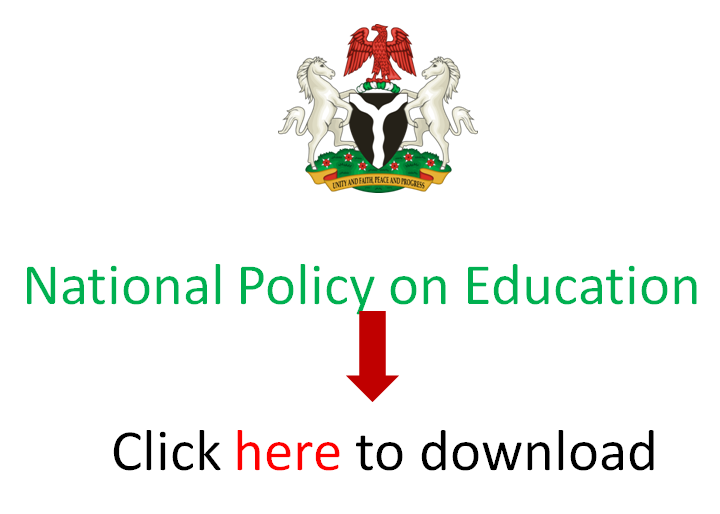 “Consistent with the guidelines for the appointment of VCs and provosts, as recommended by the Ministry of Education, the three candidates were: Prof. Oluwatoyin Ogundipe, Prof. Olakayode Amund, and Prof. Ayodeji Olukoju. BOSON, therefore, wishes one of its beloved own a glorious stay in office, that would not only impact on the University but also on the faculties and students. Ogundipe will assume the Vice Chancellor’s office on November 11th this year.